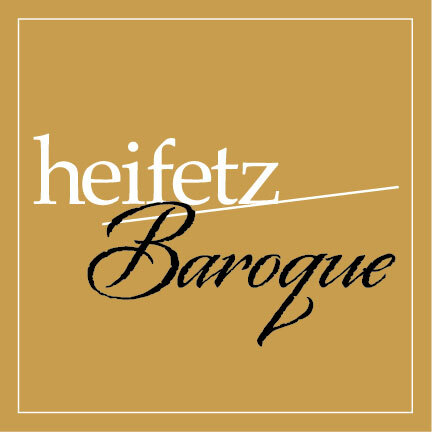 I am very excited to announce the Heifetz Baroque Vocal Workshop, a new and unique creative venture. 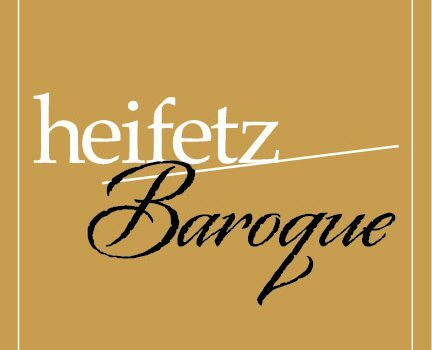 As an added feature to the Heifetz International Music Institute, this program will offer a 10-day intensive course in baroque performance practice to singers and instrumentalists. Having worked with period instrument ensembles in Europe for the past thirty years, and as founder and director of Opera Fuoco, a Paris-based young artists program and period instrument ensemble, I am looking forward to sharing the passion and artistry of 18th-century music in the US. For the inaugural season I will be collaborating with renowned Canadian soprano Dominique Labelle and we will focus on arias from Handel’s operas and oratorios. The stunning replica of Shakespeare’s Blackfriars theater in Staunton, Virginia is a perfect acoustic for this repertoire. The singers will be accompanied by experts in baroque style and students from the Institue who are expanding their understanding of baroque string technique.